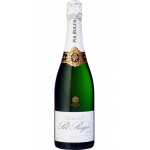 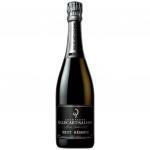 The Pol Roger Brut Réserve Magnum (£66.00): a sparkling wine from Champagne produced by Pol Roger vinified from pinot noir, pinot meunier and chardonnay and shows an alcoholic strength of 12%. 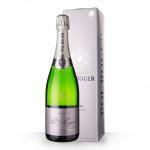 The Pol Roger Brut Réserve Magnum is the ideal sparkling to combine with desserts. 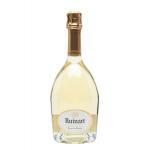 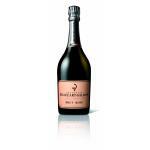 According to Uvinum users, this sparkling wine earns 4 out of 5 points. 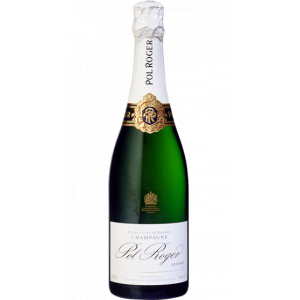 Pol Roger, known as the champagne of the "Gentlemen" for its distinction and elegance, has been the favorite of the British royal family and characters who have marked history, such as Winston Churchill, for years. 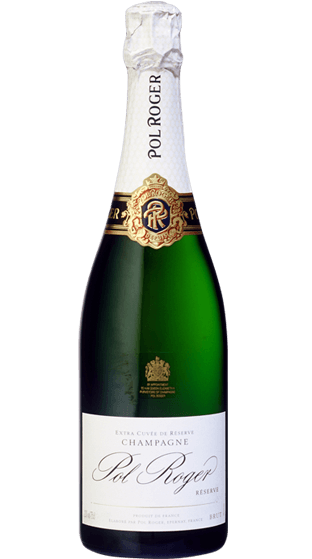 The Pol Roger champagne, which has become an icon of refinement and infinite pleasure, is born in the coolest and deepest wineries in the region, which allows you to obtain those fine and abundant bubbles that give it its light, elegant and at the same time vigorous and jovial. 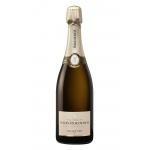 The undisputed dedication and patience of at least two vintages are what provide that exact point to get subtle aromas of pear, mango and notes of jasmine, the harmonious and pleasant freshness of apricot, quince and acacia honey and a balanced finish between power and finesse. 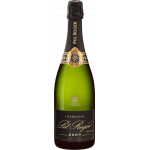 The Pol Roger Brut Réserve Magnum champagne is an excellent choice when it comes to balancing tastes, it will surely make our celebrations full of elegance and finesse from the toast to the farewell. 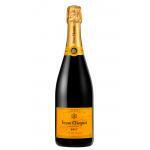 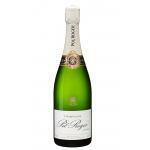 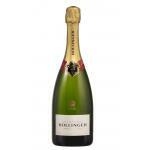 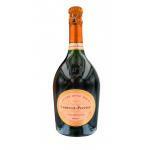 If you want to buy Pol Roger Brut Réserve Magnum, at Uvinum you will find the best prices for Champagne. 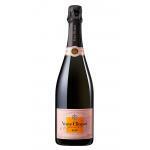 At Uvinum, at the best price, fast and 100% secure. 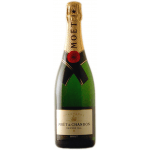 We offer your over 59.000 products for sale becoming this way the leading marketplace to sell wine, beer, and spirits in Europe thanks to more than 38.000 customers who trust us.